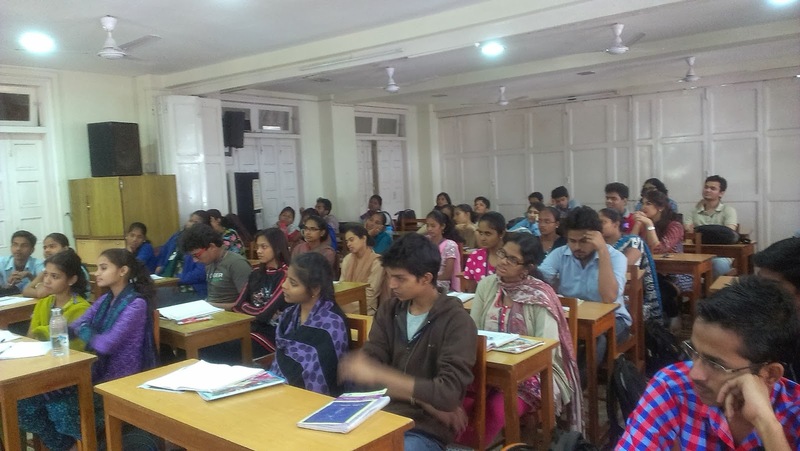 Toybank conducts sensitization talk for Bachelors of Social Work (BSW) – 1st year students on 12th February’14. 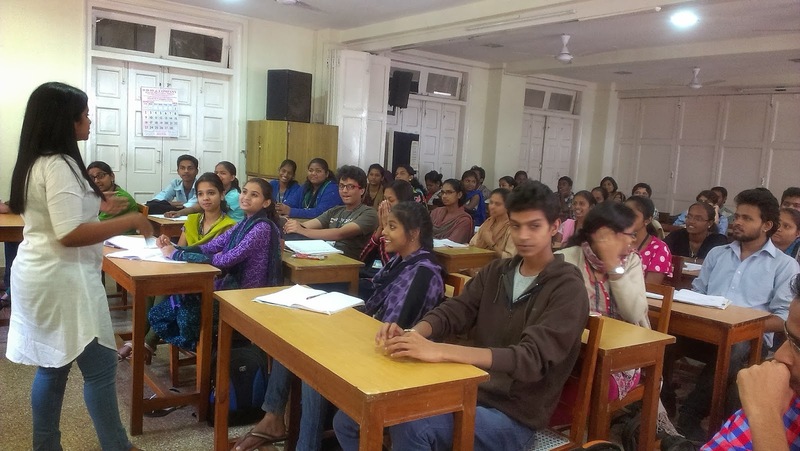 Around 60 students attended this talk which focused on relevance of play in child development. 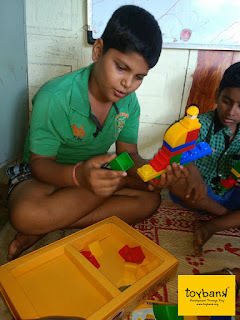 Toybank team focused on the impact of toys on children’s social, emotional as well as physical development. It was a very good interactive session where the students asked lot of questions related to the childhood in India and how it is at risk, also had a fun debating conversation between Toybank team and the student social workers on how do we reach out to children who are at risk & bring out a change. 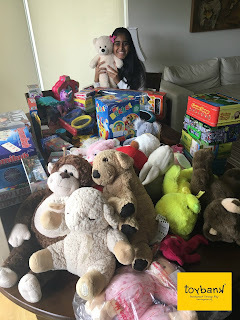 The interns placed at Toybank shared their experience from the field where they saw development in children’s behavior through play sessions. The session ended with Q & A round, in which the students interacted with us on how Toybank works with the underprivileged children through our impact centers.